Who doesn’t like round numbers? For some reason, they tend to give us a bit more focus and offer a goal that’s easy to understand. For cyclists, that round number is 100, as in a century ride. While there are certainly more strenuous endurance events—heck, double and triple centuries exist—a 100-mile bike ride is a good test of endurance that’s still achievable for a recreational cyclists who’s willing to put the hours in the saddle. While fall gives you a full summer to train, it also provides cooler temperatures and brilliant foliage to help motivate you on your ride. Plus an ample supply of fall treats like pie and doughnuts certainly doesn’t hurt. So are you ready? Even if you don’t want to go the full hundred, most rides offer shorter distances, and the doughnuts taste almost as good. Just shoot for a metric century (100K, or 62 miles) if you want to stick to a round number. Here are seven of the best century rides within driving distance of Chicago to put those cycling legs to the test. 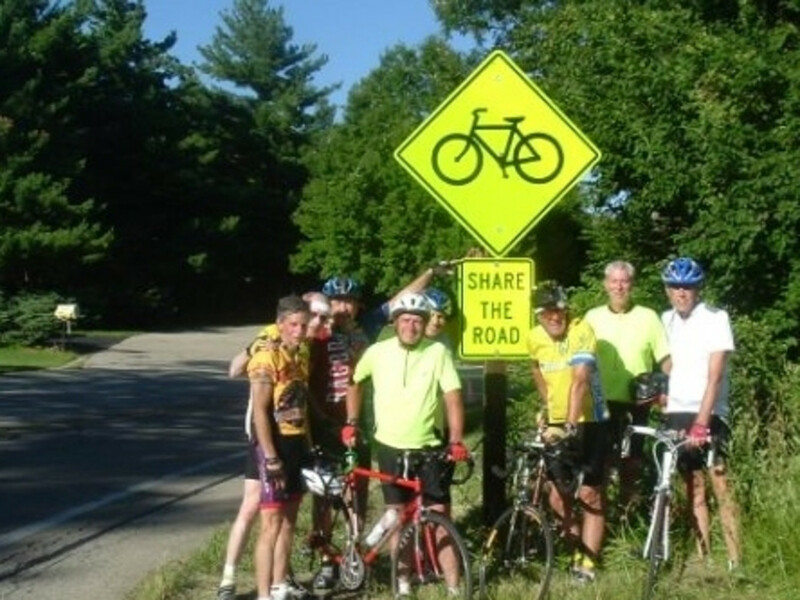 You’ll have to drive for several hours to get to the 37 th annual Door County Century , but more than 3,000 riders who do this race each year have found it to be well worth the trip. (The ride actually hits capacity at 3,500.) 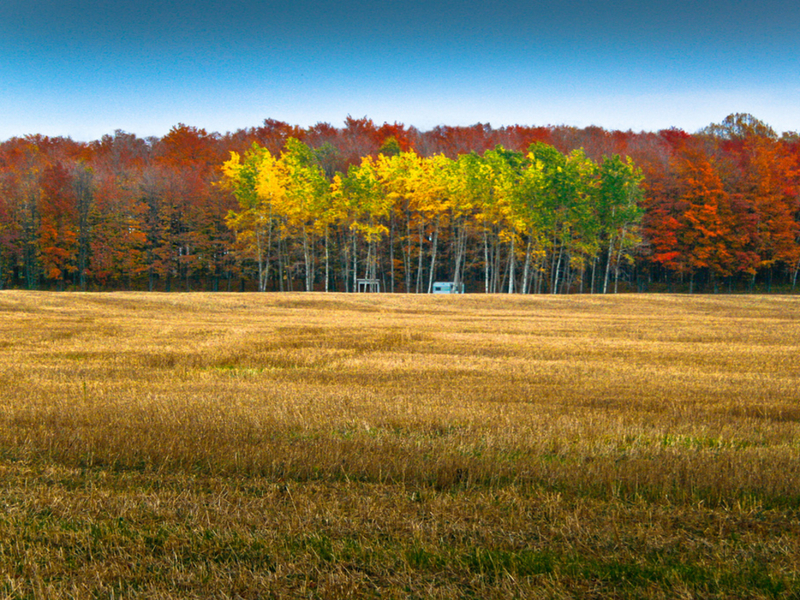 The scenic tour of the Door County peninsula in Wisconsin includes rides of 100, 70, 50 and 28.5 miles. Most of the six rest stops along the century route offer waterfront views of Lake Michigan. A post-ride picnic at the Door County Fairgrounds includes classic Italian fare and New Belgium beer. For those who like a little more action, the Cross of the Century cyclocross race is held the day before at the fairgrounds. 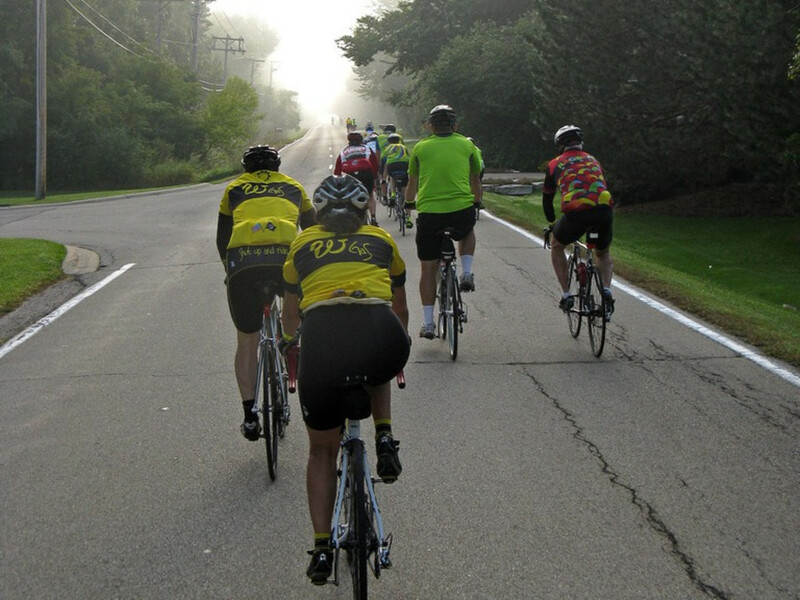 One of the area’s oldest rides, the 46 th annual Harmon 100 returns to Wilmot, Wis., with routes of 100, 75, 50 and 25 miles. Organized by the Wheeling Wheelmen bike club, the ride was started in 1970 in the northwest suburbs. Suburban sprawl eventually moved the ride to the Wauconda area. But once again, the area became crowded and moved further north to its current location in southern Wisconsin. That means a bit longer of a drive to get there, but a much more attractive ride. The ride is affordable at only $20 (with T-shirts extra) and features great rest stops along the way, some with live music. The Evanston Bike Club has been producing Chicago’s closest century ride for more than 30 years. It’s not much of a stretch for Chicagoans to ride to the start to add a few extra miles. The ride officially starts at Clark Street Beach in Evanston, and offers distances of 100, 62, 50 and 25 miles. For the century, riders will travel to Kenosha, Wis., and back, rolling past some of the most expensive homes in Illinois. 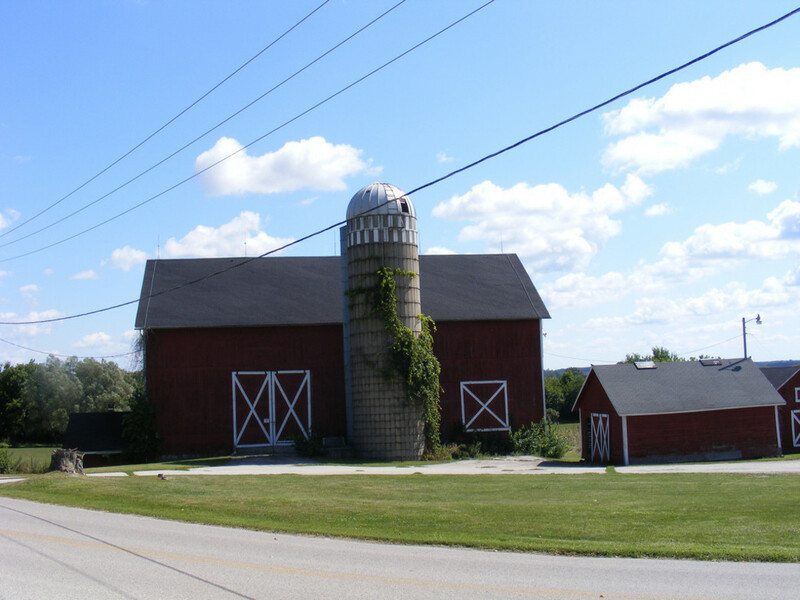 The route features neighborhood streets in the suburbs before opening up to the rolling countryside as you approach Wisconsin. The return trip offers some nice views of Lake Michigan. You’ll find music, homemade treats and bike mechanics at each rest area along the route. This 47 th annual event in Three Oaks, Mich., attracts more than 5,000 riders to just across the border from Indiana in the southeast part of the state. One thing this ride does offer—in addition to a beautiful ride—is lots of options. Cyclists looking for an easier route can take on the 15-, 25- and 37-mile routes, which feature mostly flat roads close to Lake Michigan. The 50-, 62- and 70-mile routes feature more rolling hills for a bigger challenge. Start the morning with a pancake breakfast organized by the Three Oaks Fire Department. Century riders get the full tour of the orchards, forests and wine country in southeast Michigan. A post-ride Spaghetti dinner and Ice Cream Social is a great way to end the day. 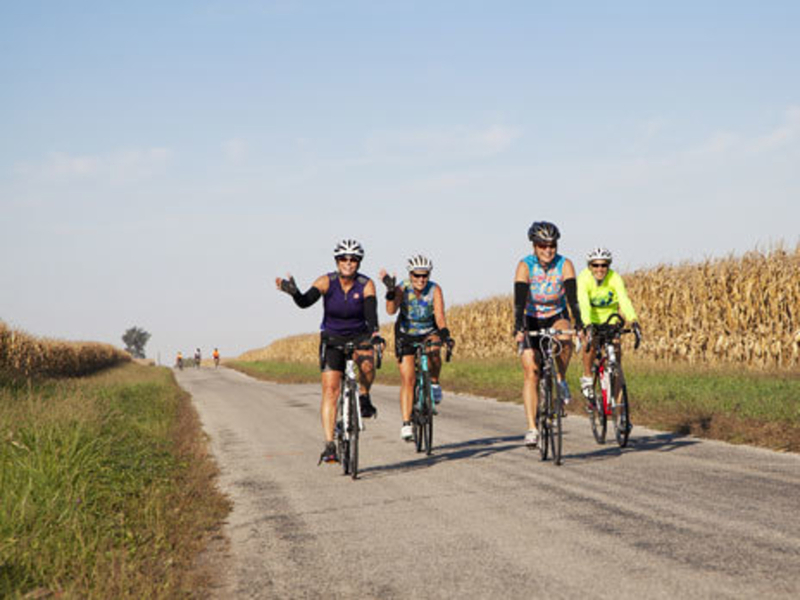 The Prairie Pedal only features a metric century, in addition to 40 and 20 mile rides, but it’s a unique ride near Decatur for a good cause in central Illinois. All proceeds from the event support the Macon County Conservation Foundation, which works to preserve natural areas and wildlife. 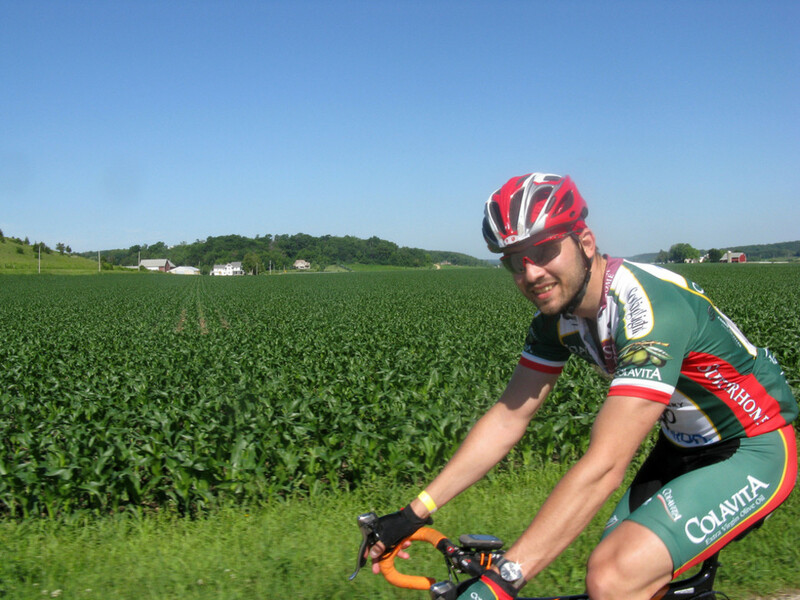 You’ll get a chance to see those prairies and wildlife as you ride through flat central Illinois. Of course, while there are no serious hills, the ride is mostly exposed, meaning you’ll feel the wind a lot more here, for good or ill. Enjoy a chili lunch at the Rock Springs Conservation Area after the ride. The Starved Rock Cyclists host the 26 th annual Pumpkin Pie Ride , which is held around Ottawa, Ill., during the peak of the fall colors. While central Illinois may be thought of (correctly) as flat, the area around Starved Rock State Park actually has some rolling hills to enjoy. The road routes 28, 42, 63 and 103 miles are available (call it a century plus). In previous years, a shorter route was held on the I&M canal, but flooding this year has closed sections of the trail, canceling that route. After the ride, enjoy a piece of pumpkin pie, and showers are available to riders at the Ottawa YMCA. The Central Indiana Bicycling Association hosts the 48 th annual Hilly Hundred weekend, which brings more than 4,000 cyclists from all over the country to Indiana for the ride. The three-day event features two days of riding 50 miles each through the scenic hills in the southern part of the state. Each day will feature three rest areas with food and live entertainment. As you can probably guess, the course is indeed a challenging, with plenty of climbing to live up to its name.